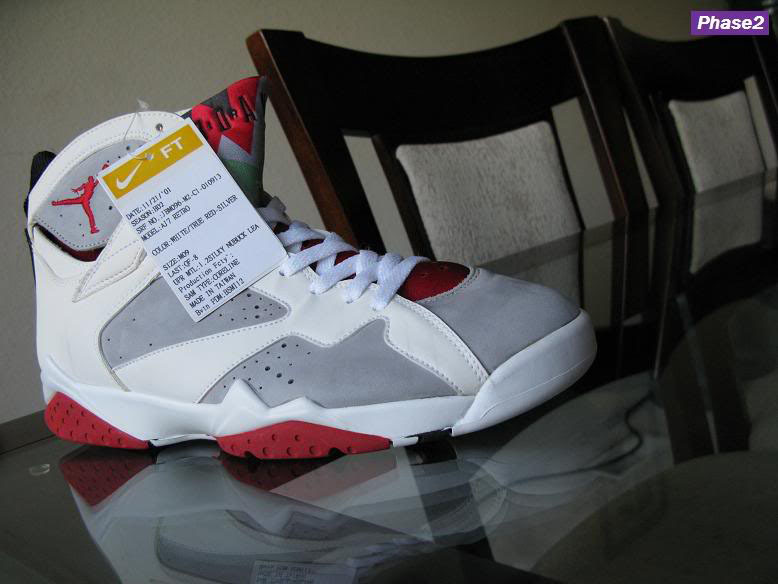 See which versions never made it to stores. 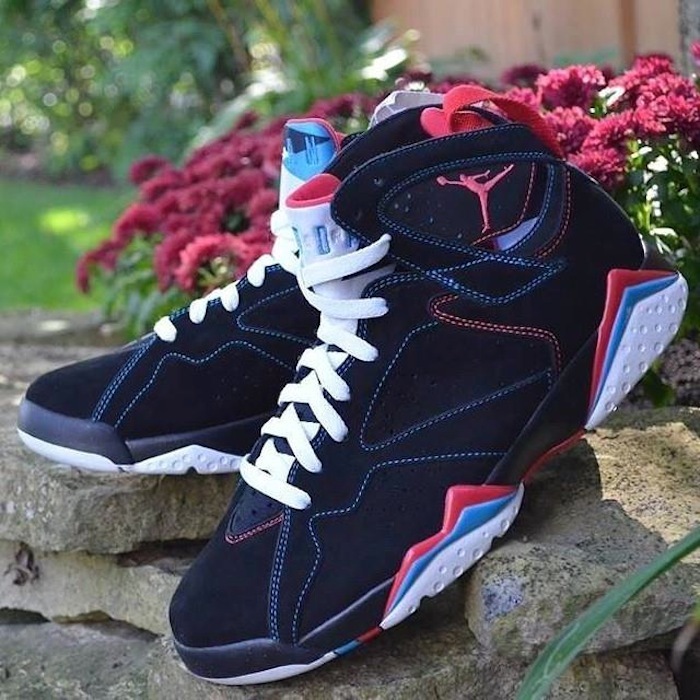 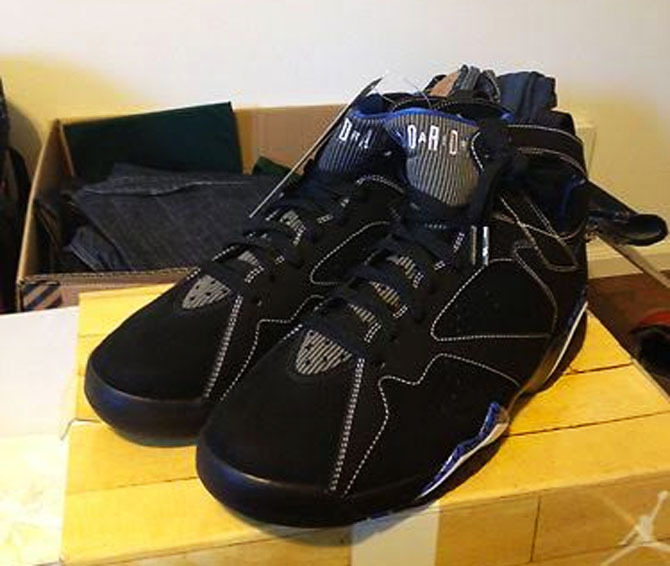 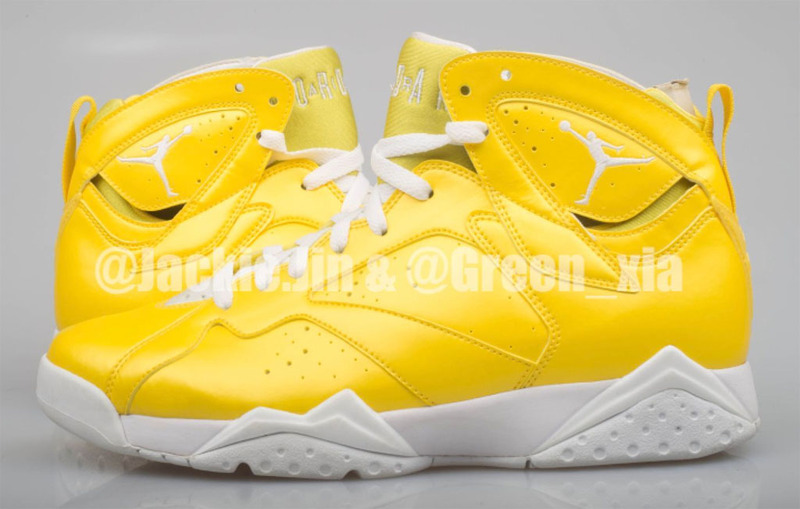 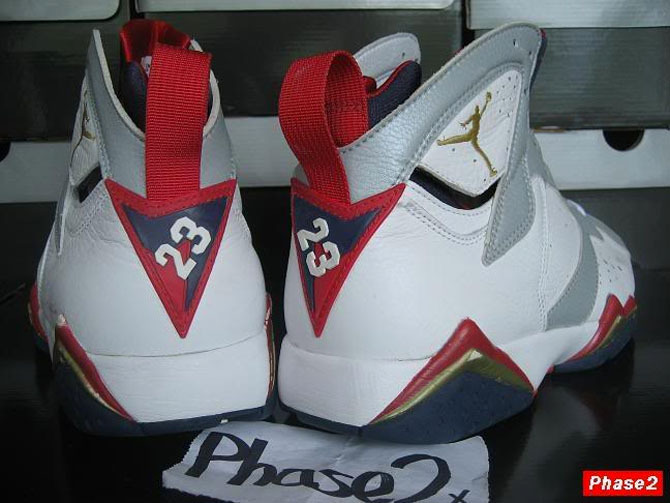 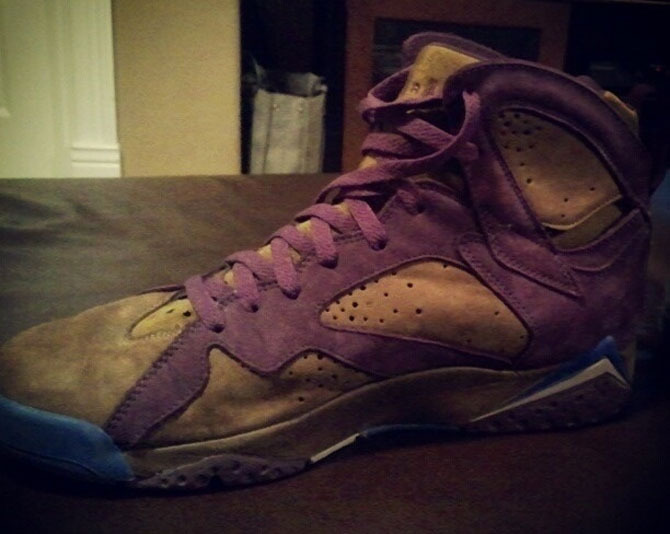 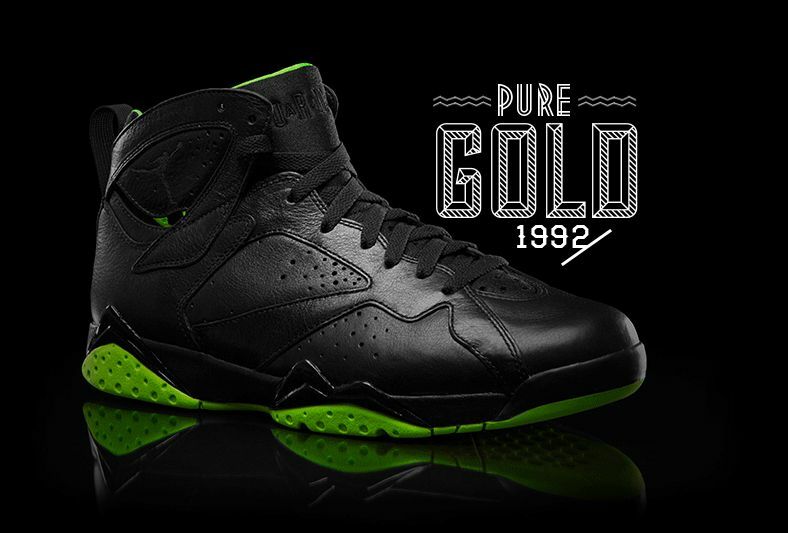 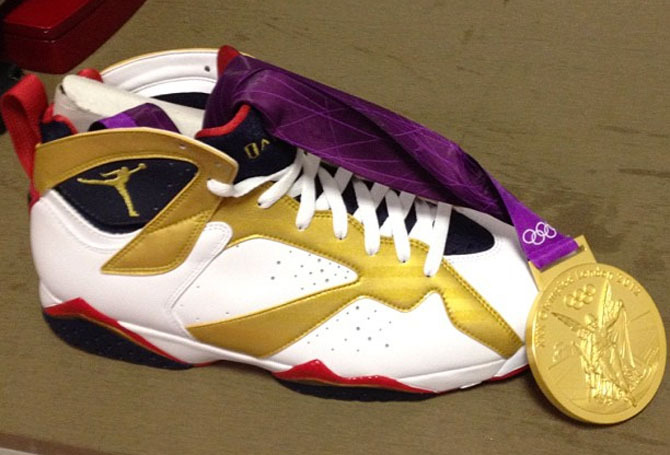 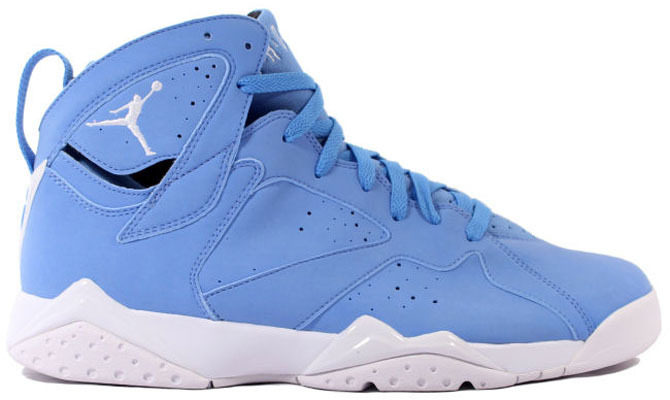 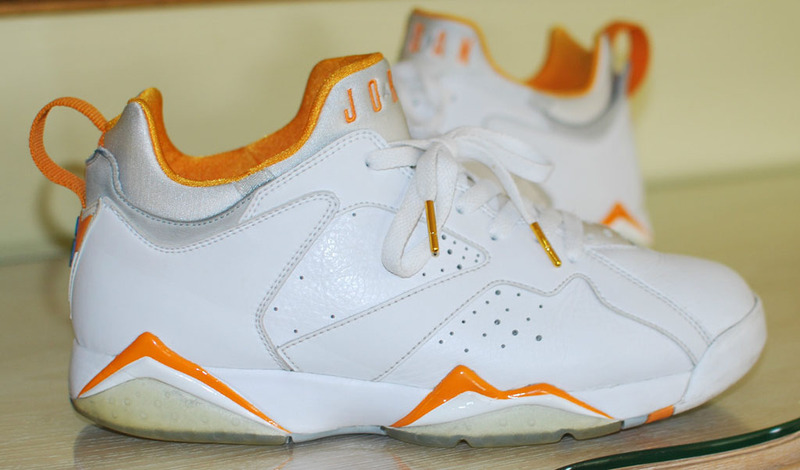 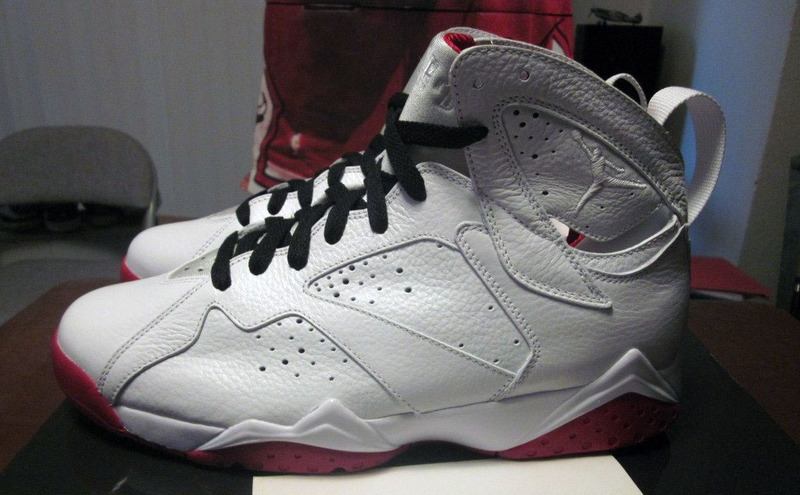 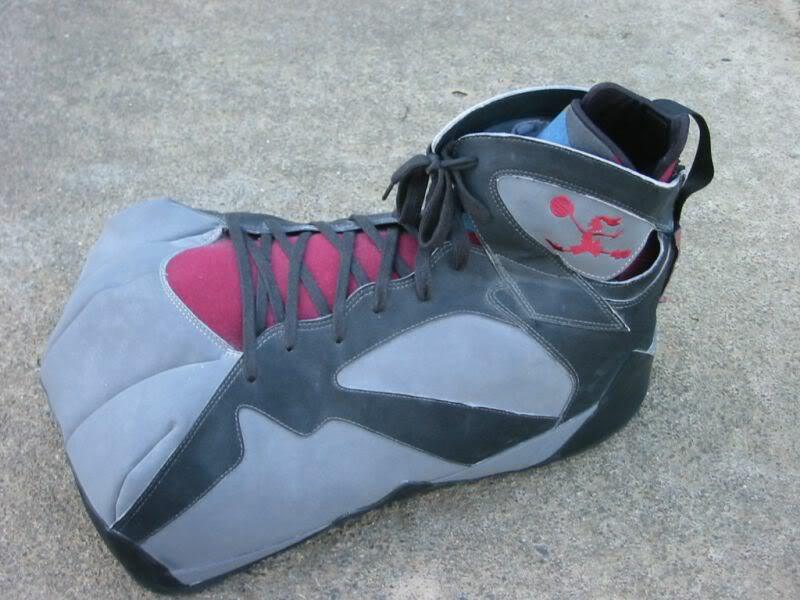 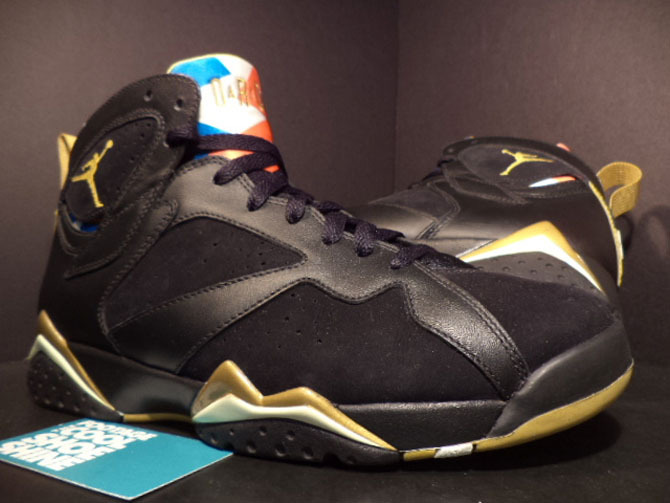 The Air Jordan 7 has the distinction of being Michael Jordan's second championship and Olympic gold medal shoe. 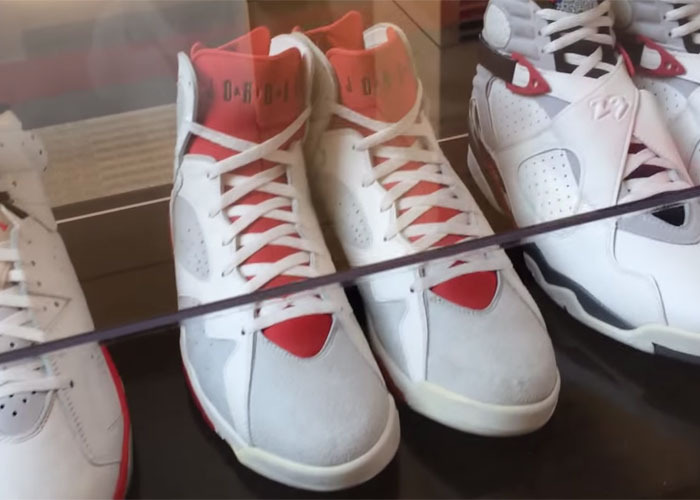 It also marked the beginning of his partnership with Bugs Bunny and the Looney Tunes. 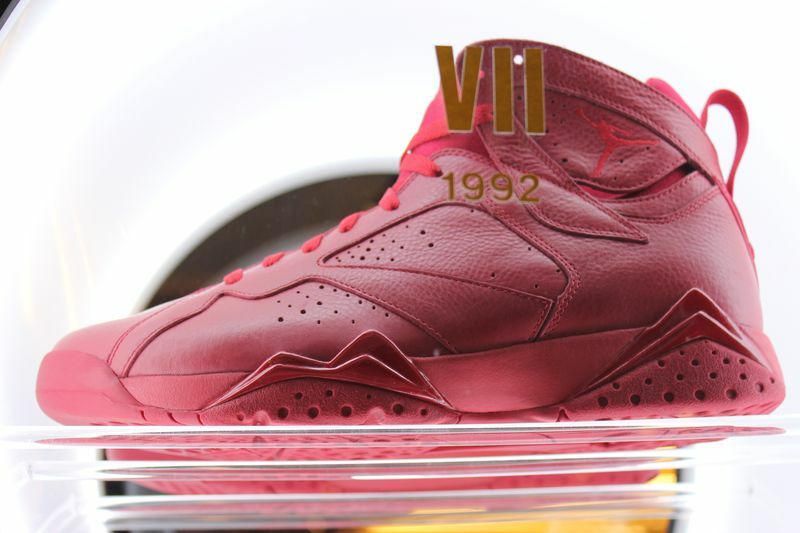 Now celebrating its 23rd Anniversary, the Jordan 7 has returned heavy, along with a few familar faces. 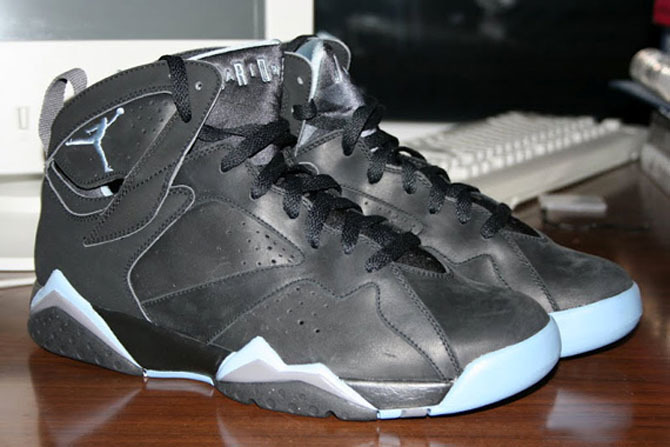 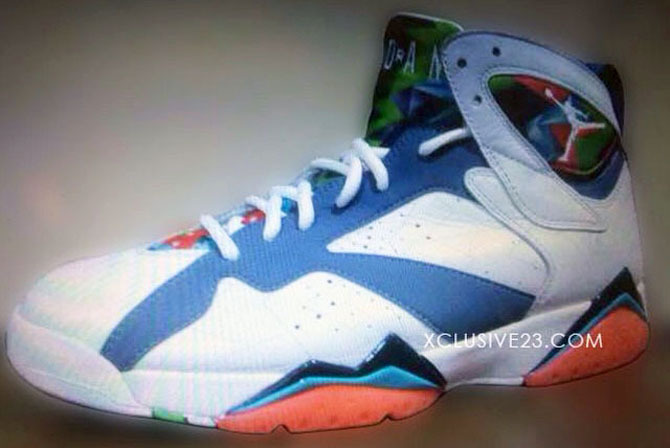 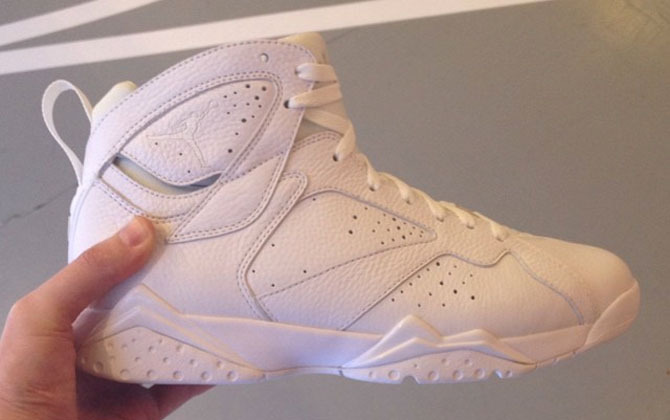 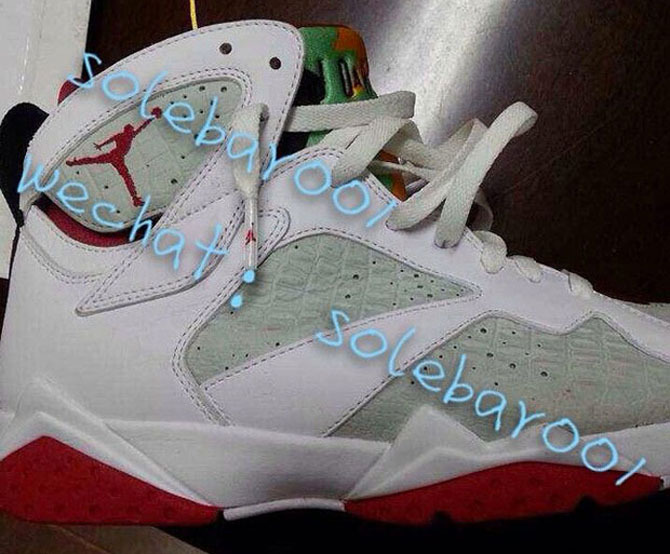 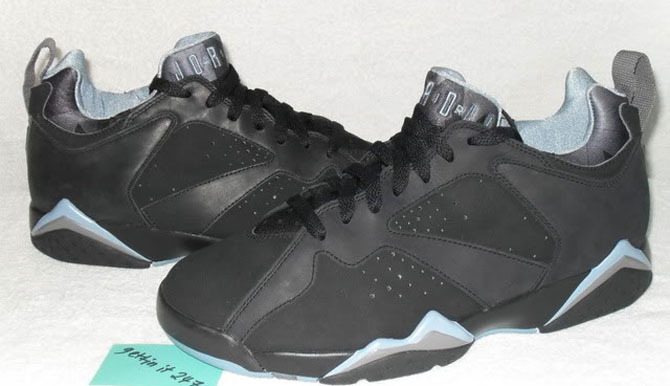 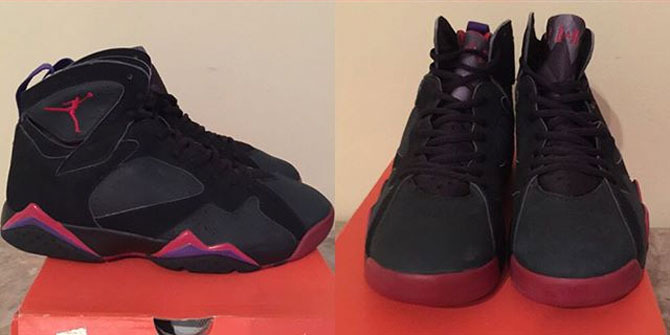 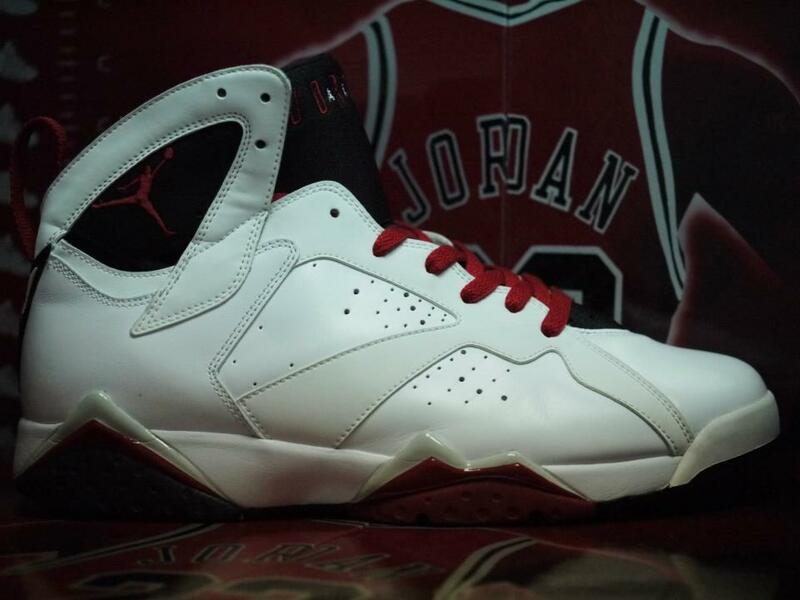 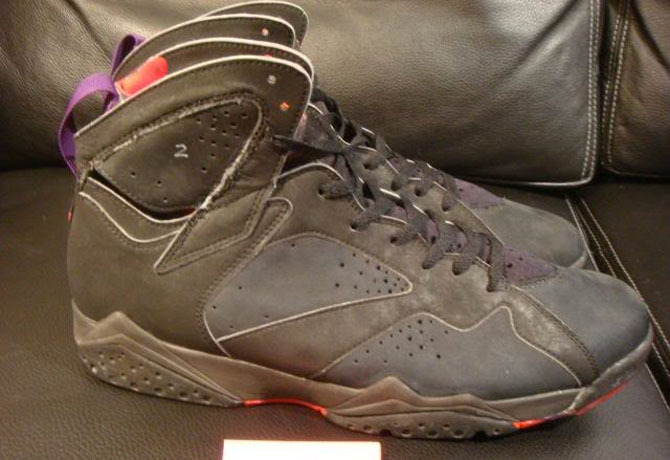 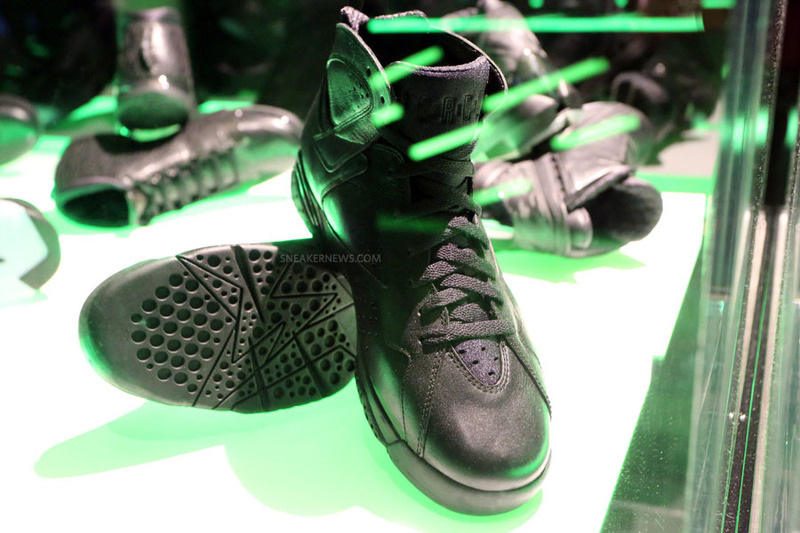 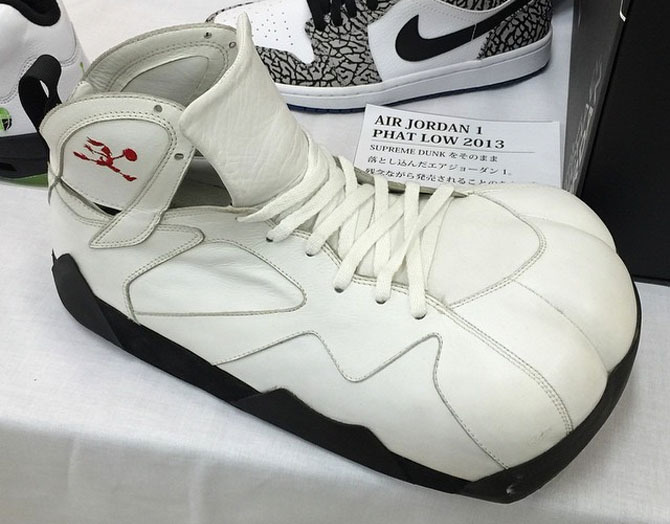 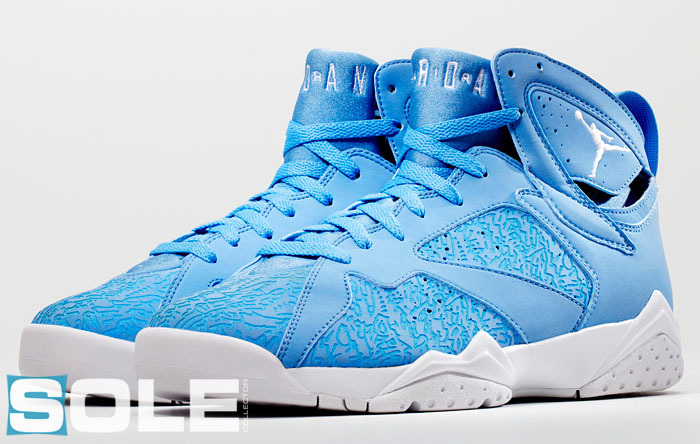 Though one of the line's most popular models, the Jordan 7 hasn't hit the launch calendar as frequently as others. 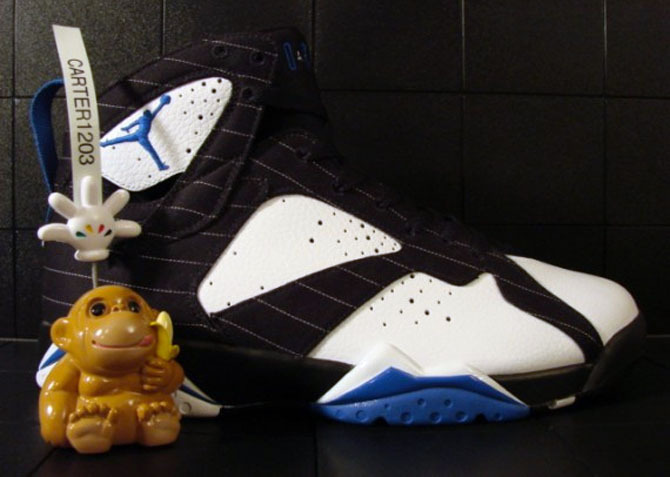 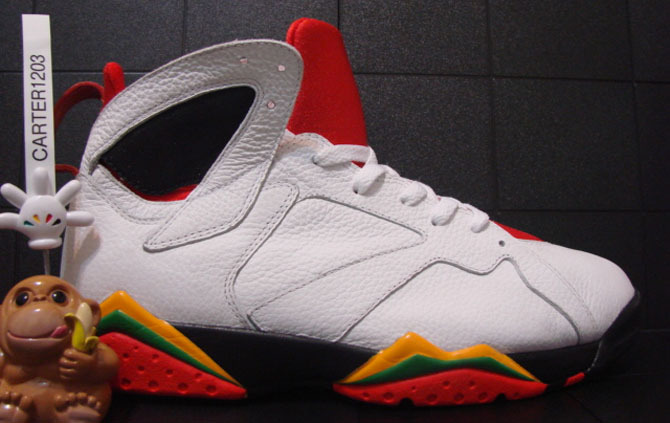 In fact, since 1992, it's only released in 25 different colorways, including different variations of the original "Hare," "Olympic" and Black/Red make-ups. 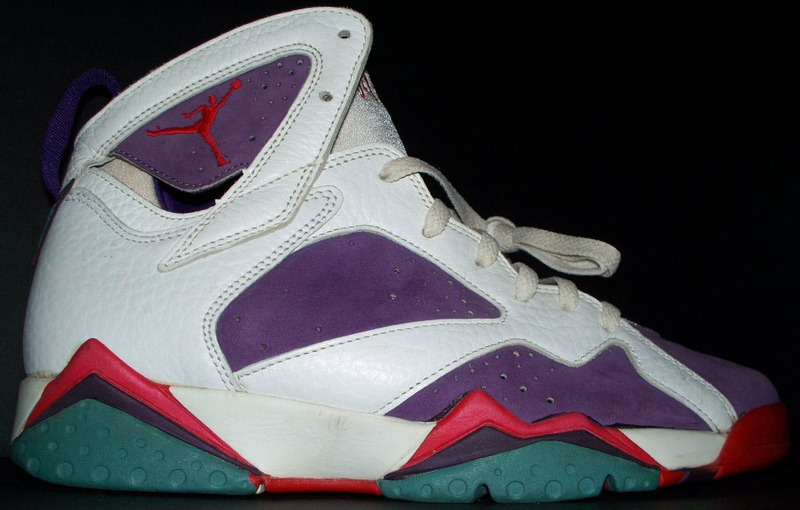 In comparison, no fewer than 30 sample pairs never made it to production. 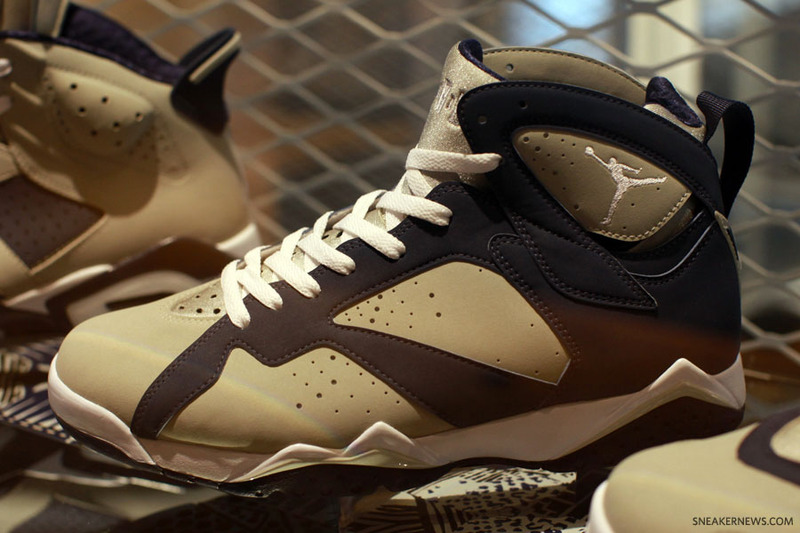 Here's a rundown of the best unreleased styles.